Question of the Week: Earlier this week the newly rethemed Grizzly Peak Airfield opened in Disney’s California Adventure. It looks to be a beautiful land that is easily superior to its predecessor, Condor Flats. 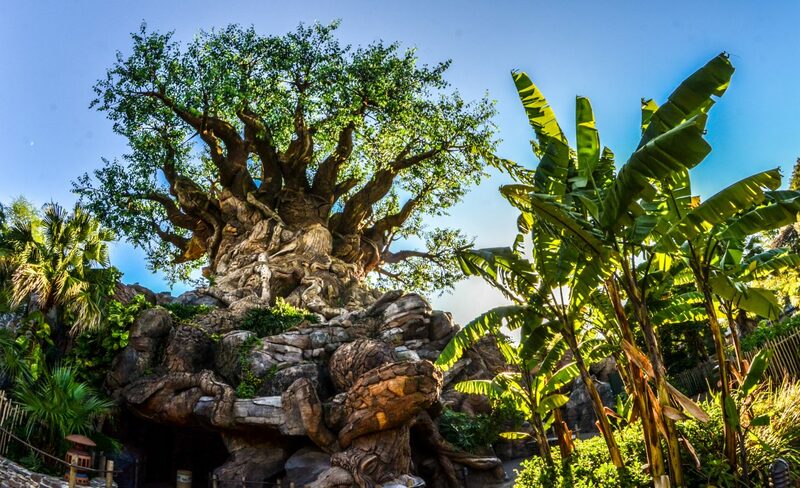 With this in mind, what is an area or land in any of the US Disney Parks that you think could use some refreshing or re-theming? 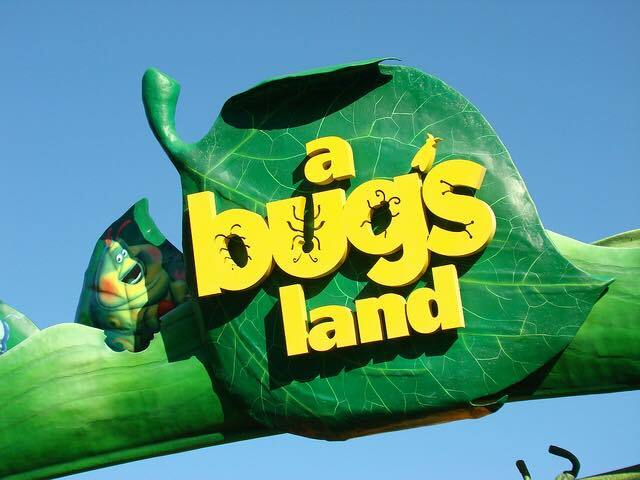 Kelsee – I think the Bug’s Life area needs a complete re-theming. I do like “it’s tough to be a bug”, but I don’t think it’s enough to keep it there. Even though A Bug’s Life is one of Pixar’s early movies, it is not popular enough to draw people to the area. I’d much rather see another Pixar themed movie in that area such as Monsters Inc, Up, Finding Nemo, or some of their more popular films. 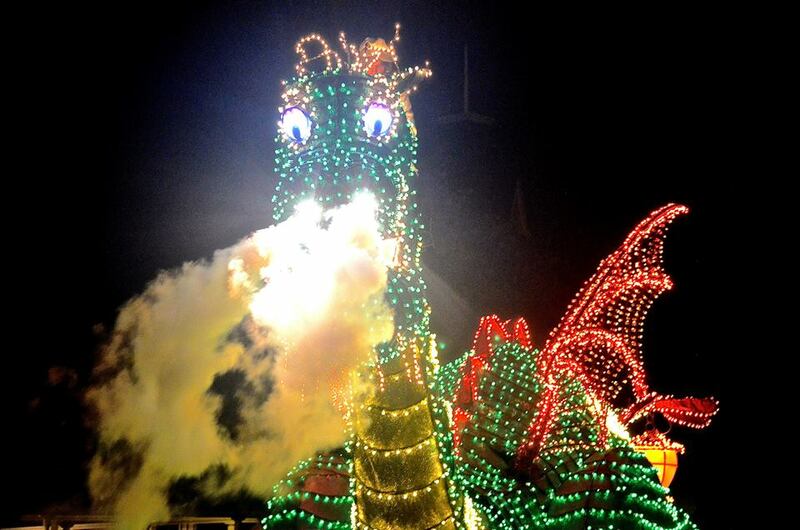 Andrew – I would choose DinoLand U.S.A. in Animal Kingdom as a place that, at the very least, needs to be redone. The backstory of this area is very cool and well thought out but the area is a definite blemish on the most beautiful American theme park. A land based off of dinosaurs by all means should be awesome. The attraction ‘Dinosaur’ is fun and pretty well done, as is the Boneyard playground. It’s the carnival area that really brings this land down. It’s just so ugly and cheap looking. Primeval Whirl is one of the worst attractions at Walt Disney World. I would like to see an area based off of dinosaurs but have it look a lot better. Maybe create a new backstory for the area where you have gone back in time like you do in ‘Dinosaur’ to an area that’s full of different plants and species of dinosaurs. There are better ideas than that out there, I’m open to any of them that make this area look better. Melissa H. – I’m going to be the grump who goes with Toontown in Disneyland. Honestly, I love the idea of Toontown – it’s fun and cute and gives you the opportunity to become a “toon”. However, there really isn’t enough to draw guests back there and the area (to me) feels a little worn. I honestly don’t know what the answer is for Toontown, but I do think it needs some sort of attention. Melissa L. – You all took my ideas…So I’m going to go a little bit bigger and name a whole park. I think Disney’s Hollywood Studios needs a face lift on a whole. Now I know there is a lot of work to come for this park in a pipeline, and it is much-needed. It has some great rides, but they are all in opposite sides of the parks. If you are a ride hopper like me and want to ride all the big rides in a park and then move onto a new park, but it’s hard to do that here. You literally have to walk to one end of the park to another. Anyways, I think it could all use a facelift. Leslie – I won’t pick Soarin’ this time…that being said, I think the Seas with Nemo and Friends could use an updating. It would be nice to see different aquatic animals, or maybe an update to the ride with Finding Dory coming out (or its own ride maybe?). I would like to see a hands on exhibit as well to help explorers learn about the ocean and its animal friends. Most children (and larger adult sized children) are interested in things like this so I believe it would be a nice addition. What area would you like updated? Let us know in the comments! A recap of the week after the jump. It was a relatively light week here on Wandering in Disney. On Tuesday, Andrew wrote about how the upcoming Tomorrowland film could benefit Tomorrowland in the parks. 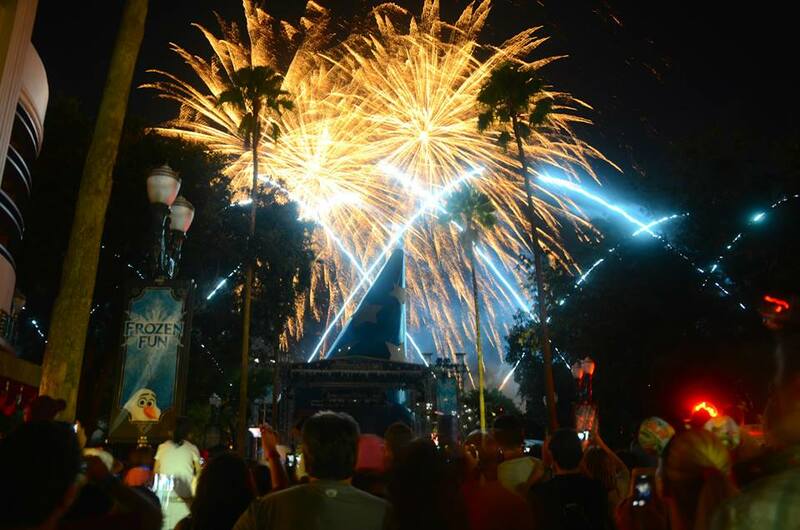 Kelsee’s post on Friday was answering the question of when is a good time to first take your young one to Disney Parks. We deeply appreciate you reading our little blog. You can like our Facebook page and subscribe to the blog on the right side of this page. Have a magical week!